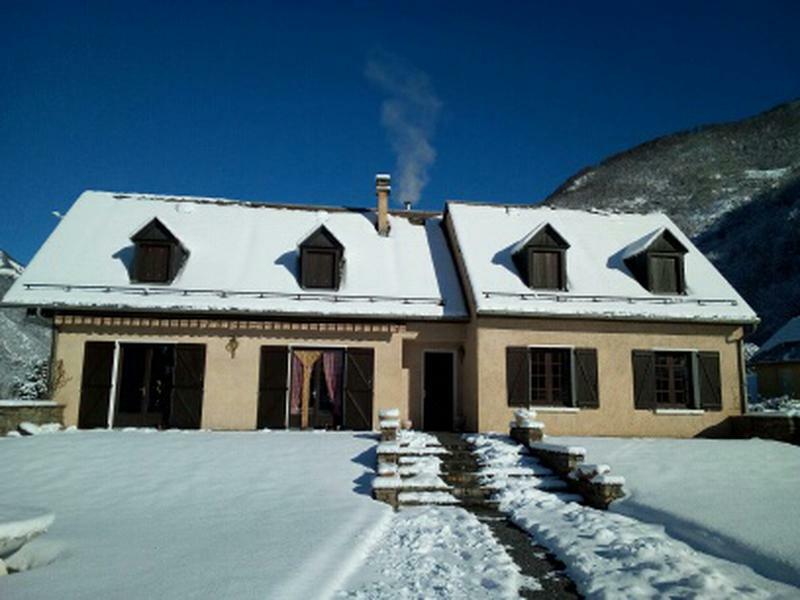 Beautiful detached 5 bedroom house with fabulous mountain views in the pretty town of Juzet de Luchon. 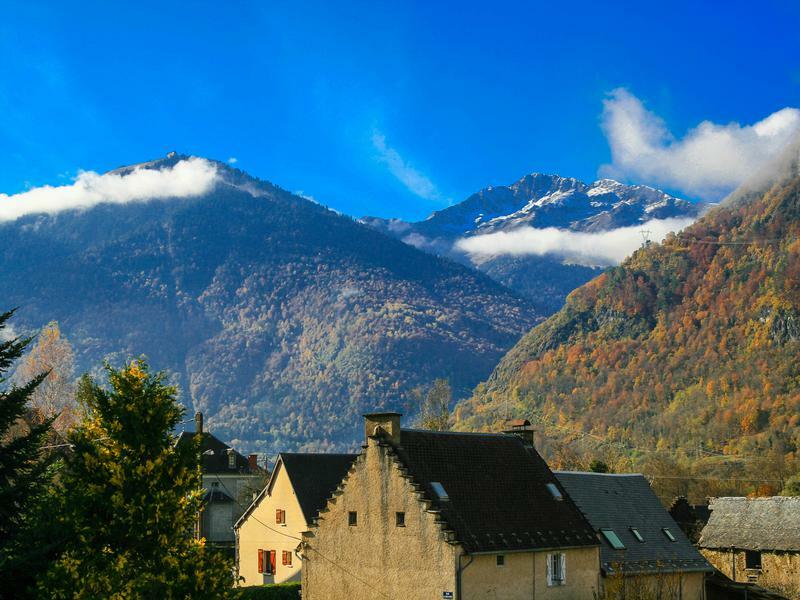 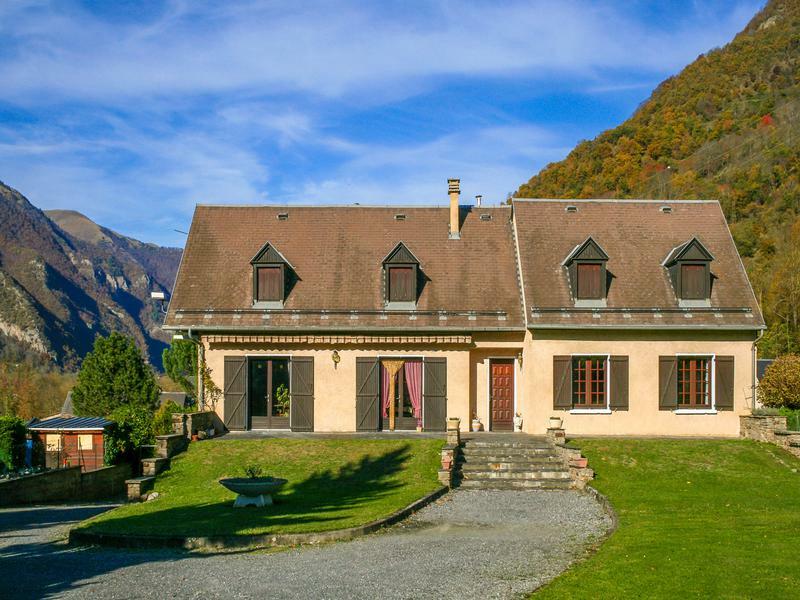 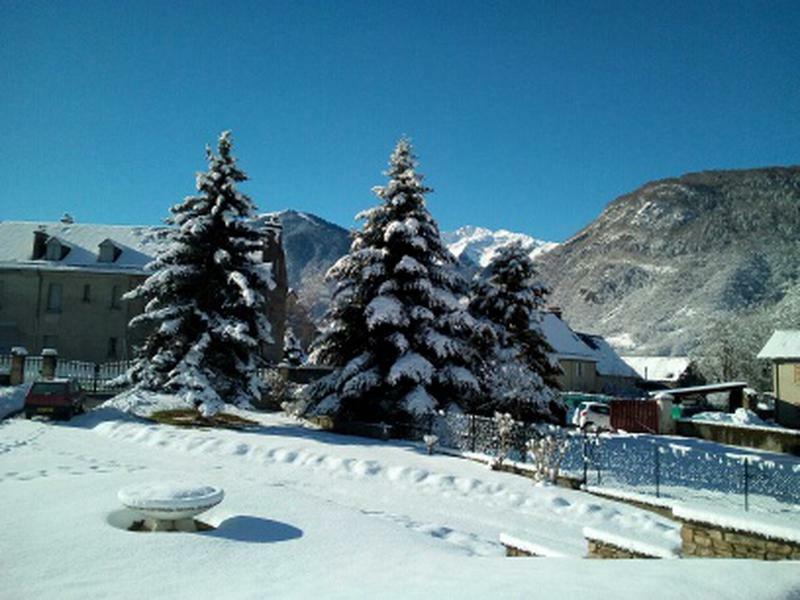 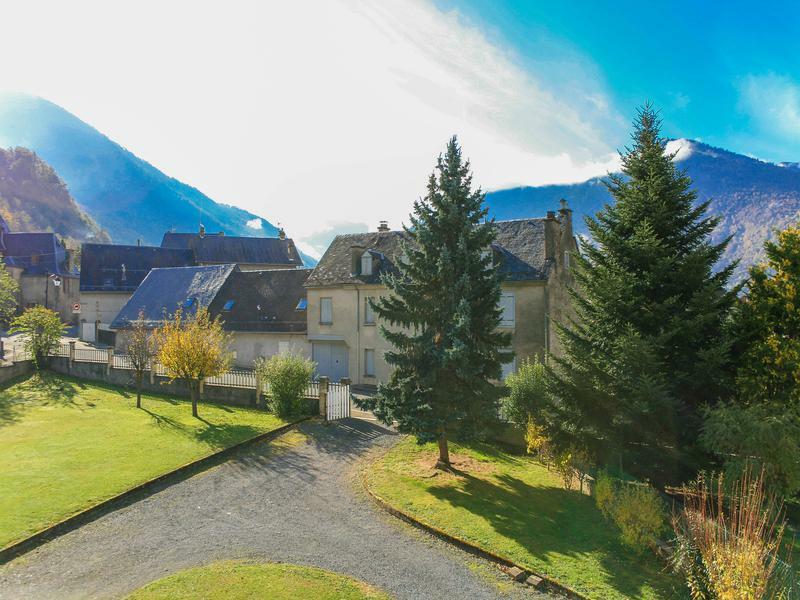 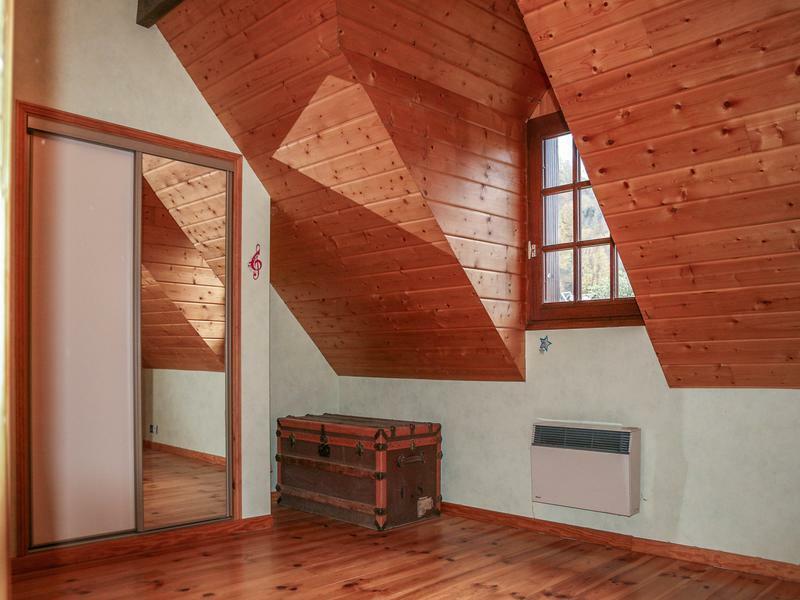 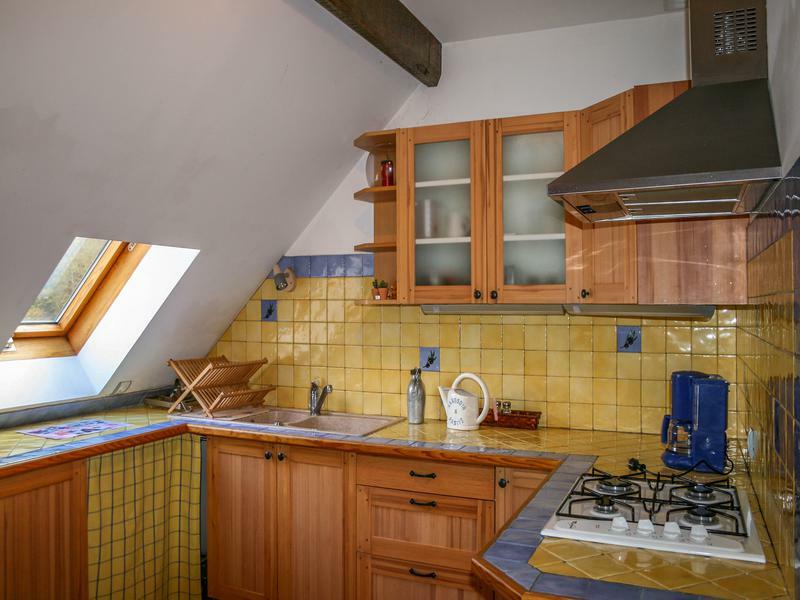 This beautifully maintained five bedroom house is located in a calm village on the outskirts of the popular skiing resort of Bagnères de Luchon. 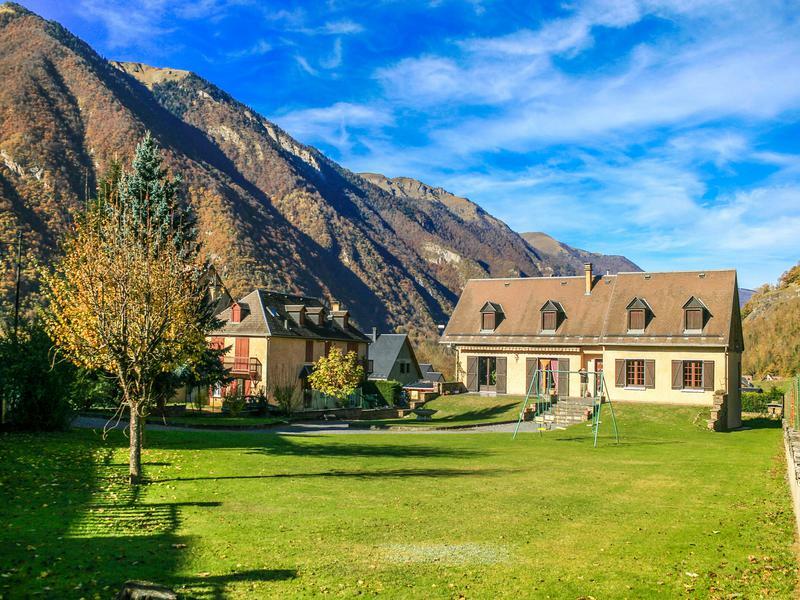 It has a large fully enclosed garden with stunning mountain views, double garage and cellar. 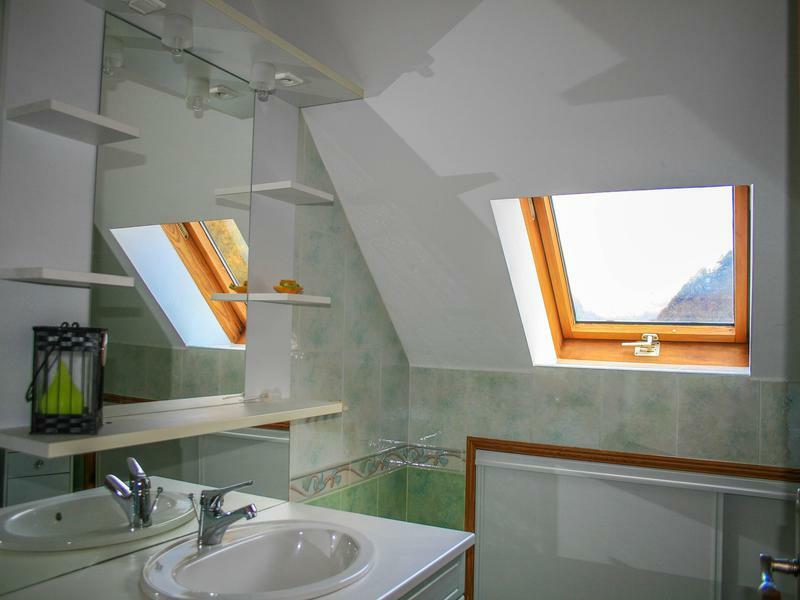 The first floor has its own access and can be used as a self-contained apartment. 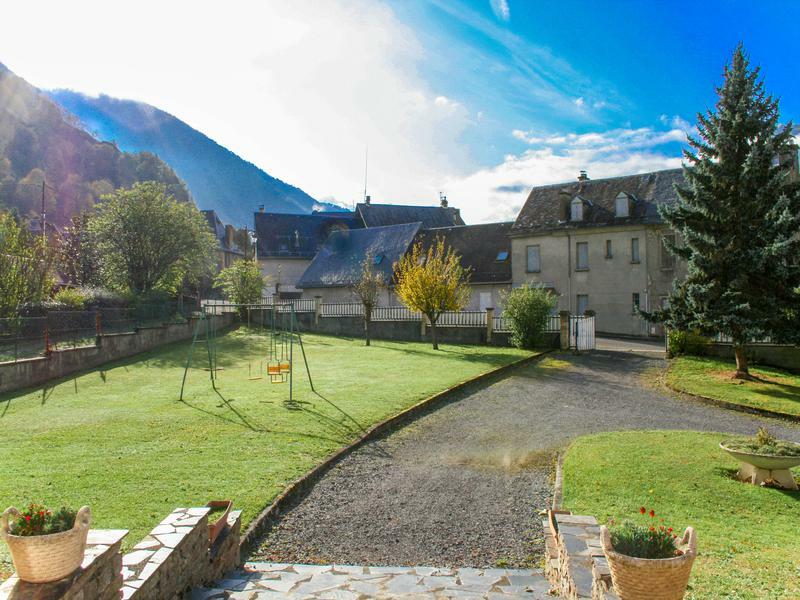 This property offers wonderful opportunity to own a large family home with separate income.